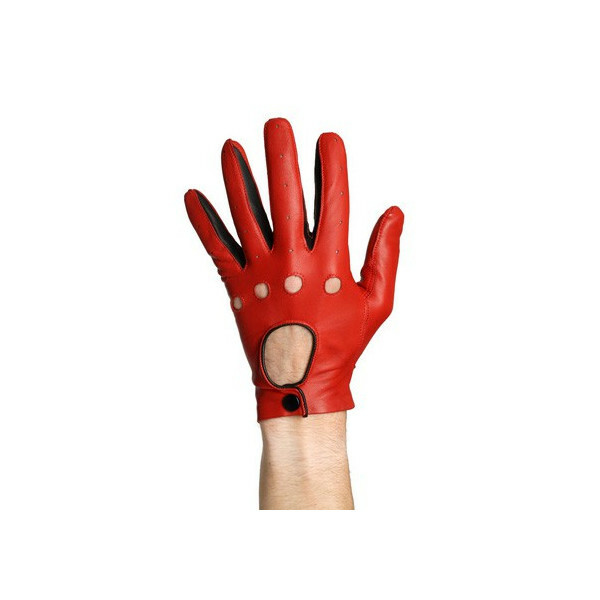 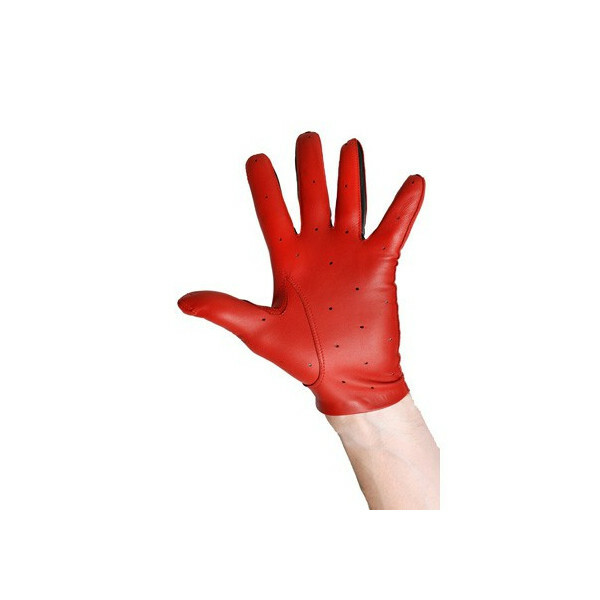 Driving glove with perforations on the top and bottom hand for ventilation and comfort. 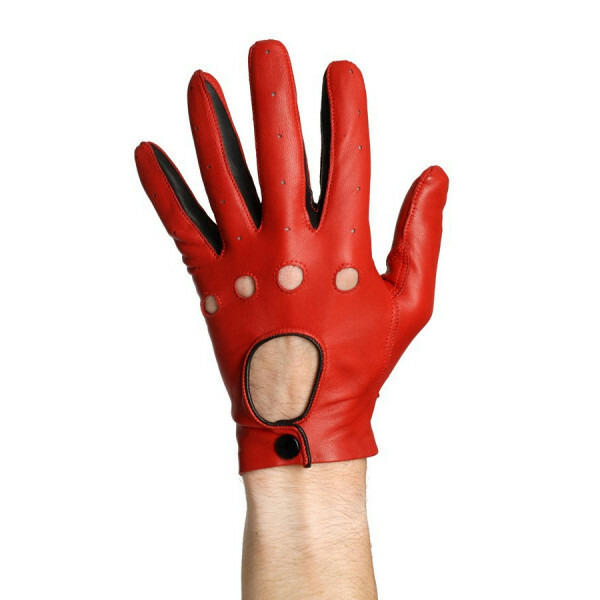 Call your glove according to your tastes. 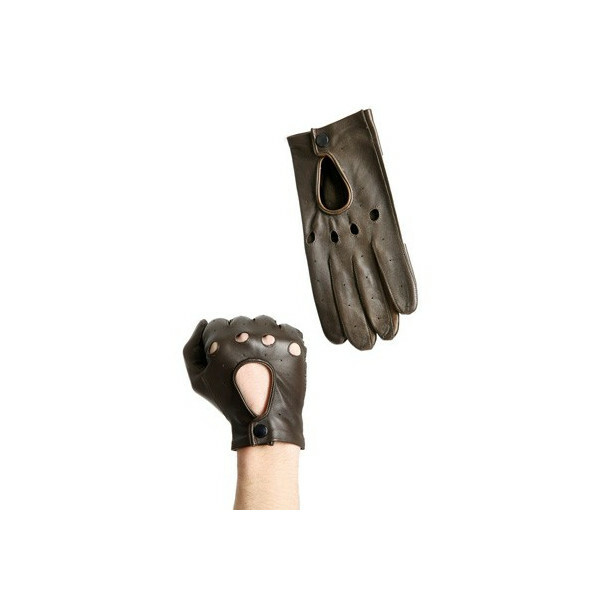 Product manufactured and sent within 3 weeks.